We cover the TV News biz of Little Rock and the Ark-La-Tex(Shreveport,LA) AND Northwest Arkansas TOO! KFSM TV 5 has a new meteorologist. Melissa Hall, mentioned a being from hot Springs, handled her first weather forecasts Saturday morning, a time slot most recently filled by Shelby Hays. Hays moved back to her home state, joining KOCO 5 in Oklahoma City. Hall also filed her first Adventure Arkansas segment earlier in the week. That had been a featured handled by Tyler Southard, who is leaving to become chief meteorologist at a station in Maine. 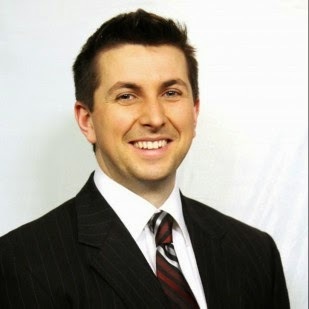 Tyler Southard, weekend meteorologist at KFSM TV 5 in Fort Smith/Fayetteville market is leaving at the end of November. He will be moving closer to his home area to become a chief meteorologist in Maine. Besides weather, Southard produced an Adventure Arkansas weekly segment where he explored an area or event in Western Arkansas or Eastern Oklahoma. 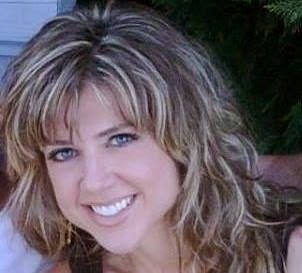 After receiving email after email about where KTBS/Channel 3/Shreveport anchor/reporter Jody Lowery is...well she is no longer with the station. As a matter of fact she is no longer in tv news. Lowery never resurfaced back on air at KTBS following her arrest for drunken driving back in early August. She has now found a home at Shreveport radio station Kiss Country 93.7. Lowery will be a part of the new morning show on the Country music station. You can read all about her new gig on the radio station website. Arkansas Online.com reports Michelle Rupp has made her way back to The Natural State. 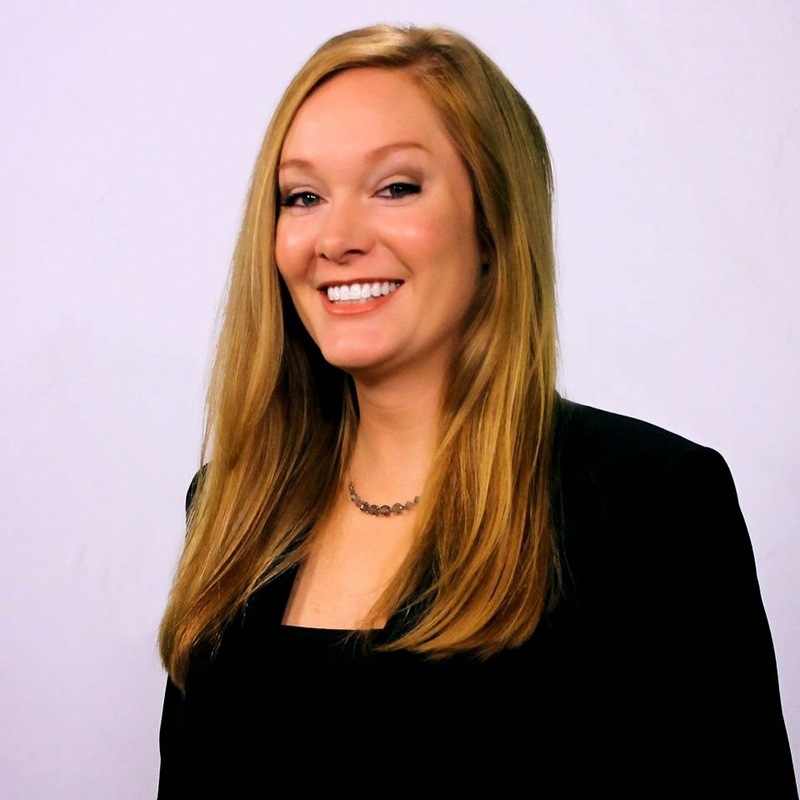 Rupp has been hired by KARK/KLRT in Little Rock. Rupp spent 9 years at KATV/Channel 7/Little Rock then leaving for an anchor position in Charlottesville, Va.in October 2011. "Though local viewers likely know her as a news reporter, she’s also a meteorologist," news director Austin Kellerman said in an email, adding that the stations are "happy to have her on the team."